INDIANAPOLIS (December 12, 2018) – At the University of Florida, AKPsi’s Alpha Phi chapter engages the campus and local alumni through its open-invite event, Alpha Phi Talks. INDIANAPOLIS (July 12, 2016) – During the 2015-16 year, Alpha Kappa Psi recognized 80 new Life Loyal members.  Membership in Alpha Kappa Psi may begin in college, but it certainly doesn’t end there. After all, membership as a student only lasts for a few years. Membership as an alum, lasts for the rest of life. INDIANAPOLIS (March 29, 2016) – Alpha Kappa Psi alumni, no matter where they are or what they are doing, have a large impact on their communities. INDIANAPOLIS (December 1, 2015) – Chapters throughout the fraternity have been engaging with their communities through service, awareness campaigns, and discussions. INDIANAPOLIS (November 26, 2015) – With evenings of celebrating their appreciation for Alpha Kappa Psi, chapters around the country gave thanks from their members to others, wishing all a Happy Thanksgiving. Many chapters celebrated together before break, gathering to be thankful for one another. Some had potluck dinners, some celebrated with each other in different cities, and some donated their time to package meals on their break. 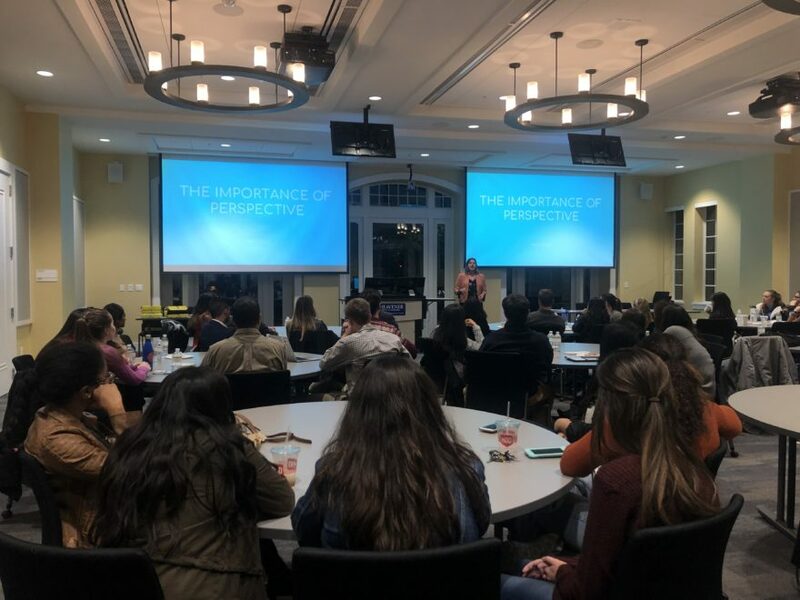 No matter what they were doing, each chapter gave thanks for their opportunities and the many students and alumni that make up the network of Alpha Kappa Psi.